Dana White thinks Conor McGregor is underrated in the UFC...is he? 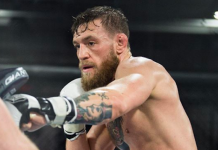 Home MMA News Conor McGregor Dana White thinks Conor McGregor is underrated in the UFC…is he? Dana White thinks Conor McGregor is underrated in the UFC…is he? 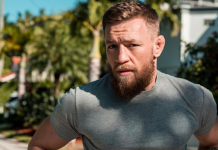 Conor McGregor seemingly went from wayward plumber to two-division UFC champion and world-renowned sports icon overnight. A self-made man that has raked in millions of dollars by entertaining fans and defeating the best fighters in the world in multiple weight classes—McGregor has taken the popularity of MMA to levels unseen. And yet, some still view him as an underrated fighter. Count UFC President Dana White as one of those individuals. 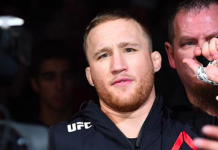 When speaking with ESPN’s Brett Okamoto, White called the former lightweight and featherweight king one of the most underrated fighters competing in the UFC. Saying McGregor was underestimated in a boxing match against arguably the greatest boxer of all time in Floyd Mayweather is one thing, but calling him underrated in MMA—a sport he has dominated well before his UFC arrival—is something else entirely. 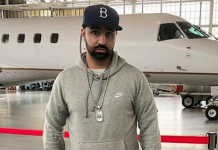 Are fans really so caught up in the persona of the ‘Mystic Mac’ character that they’ve failed to appreciate the luminous talent of the man, Conor Anthony McGregor? 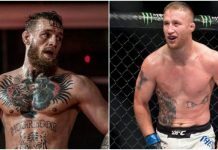 White’s comments make sense ahead of McGregor’s scheduled comeback fight at UFC 229 in October against undefeated lightweight champion Khabib Nurmagomedov. It’s much of the same talk that popped up when McGregor was matched against Chad Mendes and Eddie Alvarez. Few thought he’d be able to survive the takedowns long enough to even have a chance of going to work with his fancy footwork and grave-digging left hand. Even Jose Aldo, the greatest featherweight fighter in MMA history, was expected to take McGregor off his game with a blend of world-class striking and black belt level Brazilian Jiu-Jitsu. 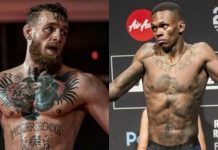 Three championship fights with a possibility of 75 total minutes of competition, and McGregor only needed 18 minutes and 14 seconds to finish all three. 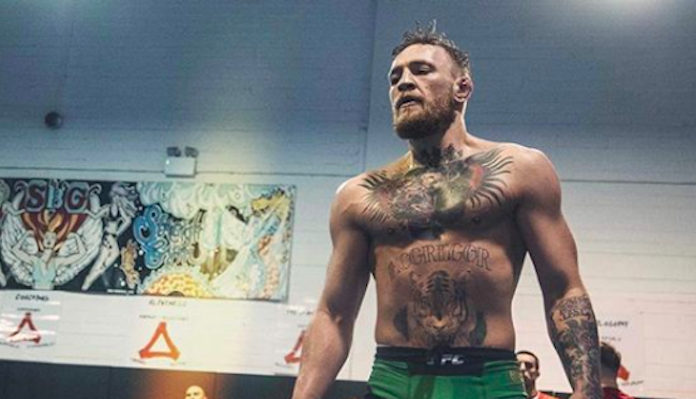 One thing is certain: Oddsmakers have never underestimated McGregor. The 30-year-old phenom has been the closing favorite in all of his UFC bouts so far. That could obviously change when he steps into the cage with Nurmagomedov in October. The Russian Sambo specialist is currently sitting as the -175 favorite to win the fight. That line is likely to move once the UFC gets heavy into promoting the event that is already being billed as the biggest in UFC history. But there are still remaining mysteries as to why McGregor would even be considered an underdog in the first place. Nurmagomedov is without question one of the most frightening challenges he has ever faced, particularly considering his elite grappling skills, but it isn’t like McGregor hasn’t stared into the face of herculean odds before. Mendes was an elite grappler at the time of his fight with McGregor, and the only losses on his record before that bout were to Aldo. Alvarez was an MMA legend and a multiple-time world champion. Then there was Aldo, the epitome of MMA royalty, boasting an esteemed resume that sits alongside the greatest fighters that ever competed in the Octagon. McGregor has never fought anyone like Nurmagomedov, but it is also clear that Nurmagomedov has never fought anyone like McGregor. Two of MMA’s best will stand on the edge of history with the weight of the world bearing down on their shoulders. The scorching spotlight and pressure that comes with it is unlike anything Nurmagomedov has ever experienced. But it’s something McGregor—whether he comes in as the underdog or favorite—knows all too well.